A: He was waiting for Santa Paws! If you are looking for affordable stocking stuffer ideas for kids you have come to the right place. 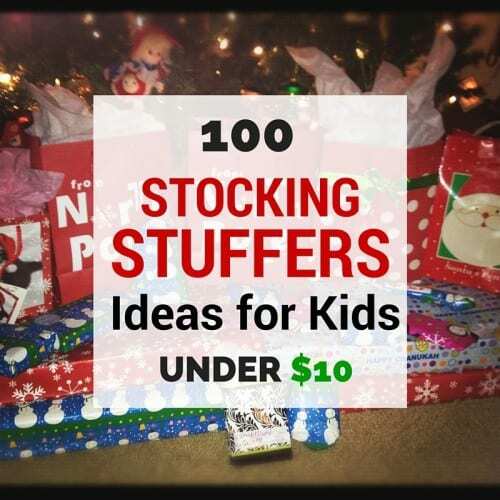 We have found 100 awesome stocking stuffer ideas all under $10! 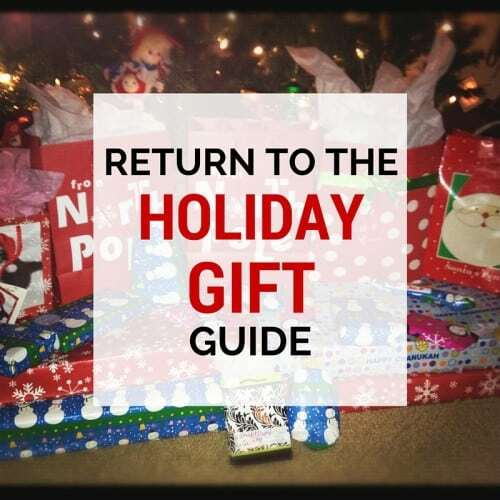 From toys to books, there is something here for every little guy or gal. Plus, many of these items are sold in multi-packs, meaning that you can get multiple items for under $10 in many instances – perfect for those with multiple kiddies! Happy stocking-stuffing!